The French National Agency of Research, following the recommendations of the different PLAS@PAR labex comittees, has accepted to promote LESIA as one of the labex top tier laboratories. 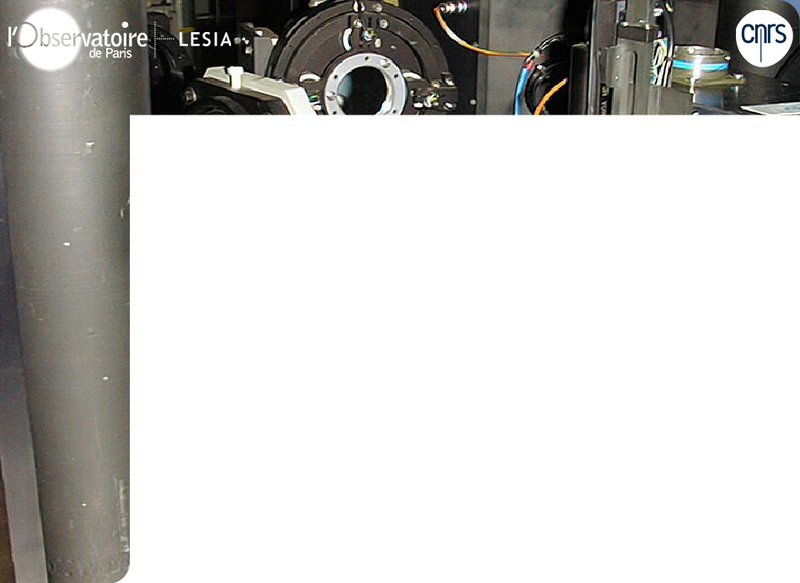 The labex goals is to federate the teams in the Paris region working on plasmas, a subject where LESIA’s activities find naturally its place. With the Sorbonne University Idex for its prime administrative supervision, the labex is leaded by two persons : C. Stehlé (LERMA) and P. Chabert (LPP). In the first years of the labex, LESIA was then an associated laboratory.This position allowed us to answer the calls for founding of the labex as a partner of a team belonging to the first tier but did not allow us to be involved at the level of our interest and expertise in the field of the labex. LESIA has then requested to join the labex first tier, which has been recently accepted by the labex committees (steering committee, international scientific committee and trustees committee) and validated by the National Agency for Reseach.